Southern California Wrightwood Mountain Park Place Realty is located in the Inland Empire's Angeles National Forest and is a full service country life style Wrightwood lodging and Wrightwood real estate company that specializes in Southern California mountain homes and mountain properties for sale , Wrightwood lodging, Wrightwood cabins, Wrightwood vacation rentals, Wrightwood Calif. foreclosure properties, Wrightwood Bank Owned properties and Wrightwood reo's. 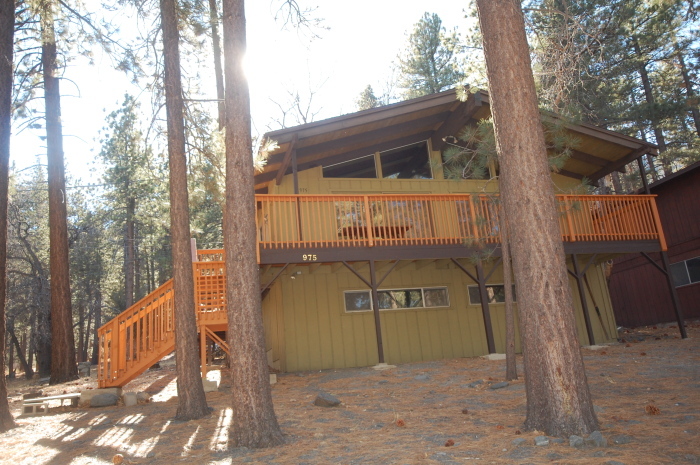 You will love the the fresh big pines mountainaire smell along with the country life style living Wrightwood high mountain real estate, Wrightwood lodging and Wrightwood properties have to offer. Come on up to see us, we are located in the green building right next door to the big red devlin real estate sign on Park street in beautiful downtown Wrightwood Ca. Welcome to Southern California's Wrightwood High Mountain Park Place Realty and Wrightwood Ca. 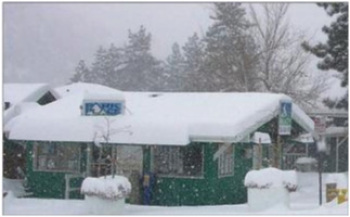 Lodging and Wrightwood cabin rentals. Park Place Realty is a full service Wrightwood Calif. real estate brokerage firm focusing on country life style Wrightwood real estate high mountain homes for sale, Wrightwood high mountain lodging, Wrightwood foreclosure and REO properties and Wrightwood Mt High ski vacation and ski rental properties in the Inland Empires Big Pines high mountain area of the San Gabriel Mountains. We service the Southern California mountains, Wrightwood Ca., Phelan Ca., Pinon Hills Ca., West Cajon Ca. and Victor Valley residential home buyers looking for residential and commercial mountain real estate for sale, Wrightwood foreclosures and vacant land for sale while also professionally managing full and part time Wrightwood properties, Wrightwood lodging and Wrightwood Cabin RentalsWrightwood Mt High ski vacation and rental properties. 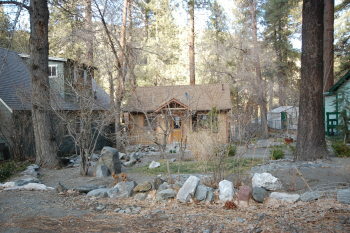 Wrightwood Calif. real estate country life style housing statistics show approximately 2,300 country style housing units. Wrightwood's Southern California mountain properties have an average age of 30 years. Wrightwood homes also show that approximately 4% of Wrightwood homes are vacant, 19% are rentals and 77% are owned. Wrightwood California is located at an elevation of approximately 6000 feet and currently has a population of just below 5000 people with growth rates hovering around 3%. The Wrightwood median annual household income is slightly above $50,330 and the Wrightwood median income for families is slightly below $57,200. Wrightwood California education levels show a population of 78% high school grads, 8% with some college, 10% with Bachelor's Degrees and 5% possessing Graduate Degrees. Wrightwood California country life style demographics also shows that the overall population consists of 50% males, 49% females with 33% being single, 66% being married, 27% are families and the median age is 39 years old. We also perform Mortgage Field Inspections in the Wrightwood area.Just west of Wrightwood is Mountain High Ski Resort, which is a ski/snowboard resort consisting of Three Mountains. It is frequented by residents of nearby Los Angeles and Orange County and the greater Southern California metropolitan area due to its proximity. Because of this, Mountain High Ski Resort has become the most visited ski resort in the Southern California Inland Empire mountains. Take a look at our Wrightwood Events page for more information on Wrightwood yearly events, activities, local services and our own Wrightwood internet radio station.. Located in a highly sought-after neighborhood. This large 11,000 square-foot lot has total backyard privacy, backing up to Camp Mariastella and allows for an inviting year-round retreat. The main floor boasts an amazing great room with beamed, cathedral ceilings, 2 spacious bedrooms, 1.5 baths, and front and rear decks. The ground floor includes a large entertainment room that can serve as a third bedroom. Wrap-around decks allow you to move from sun to shade depending on the time of day and time of year! Bring your ideas for expanding on this large secluded quarter acre parcel. Hiking opportunities abound amidst picturesque forest scenery, with the Pacific Crest Trail straight up the hill from the back side of the house. This is one home you won't want to miss!